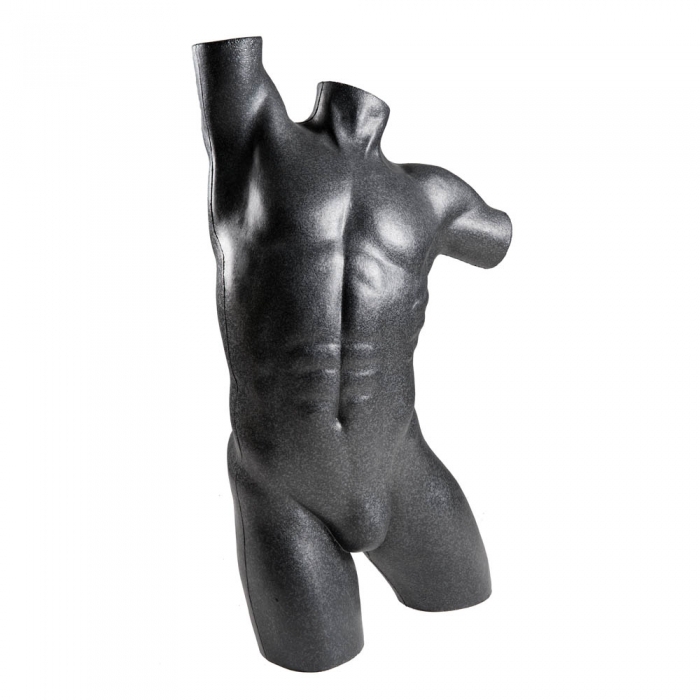 This male body form is available in a solid black finish. The bust is made from a high density polystyrene and UK made. 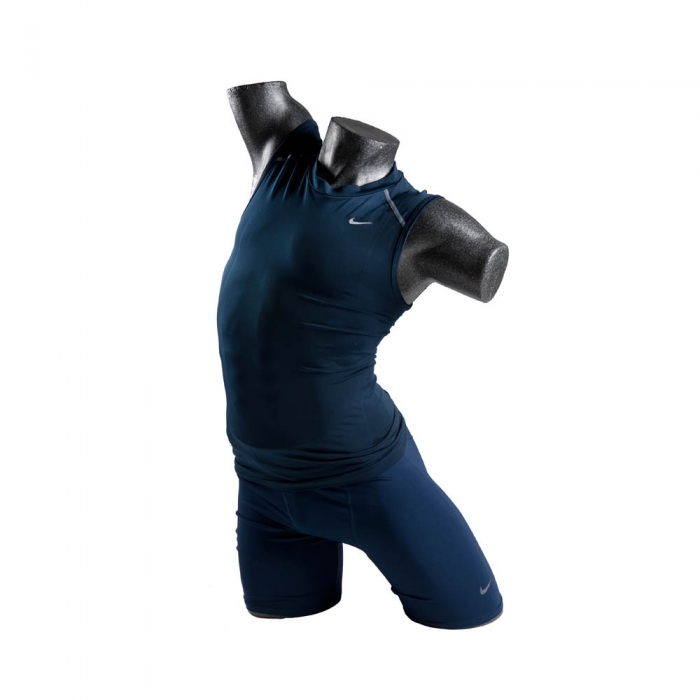 Available free standing and an excellent bust to merchandise with an excellent physique.